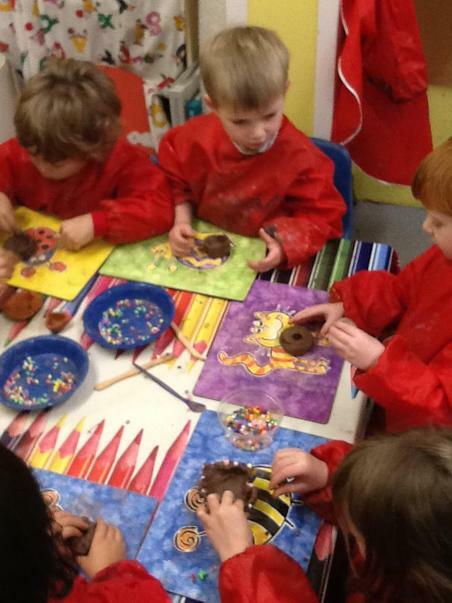 This week the nursery children have been learning about and celebrating Diwali. 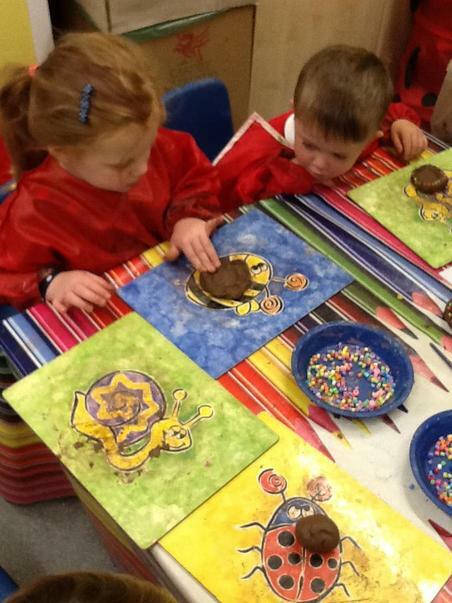 The children made rangoli patterns using coloured rice. 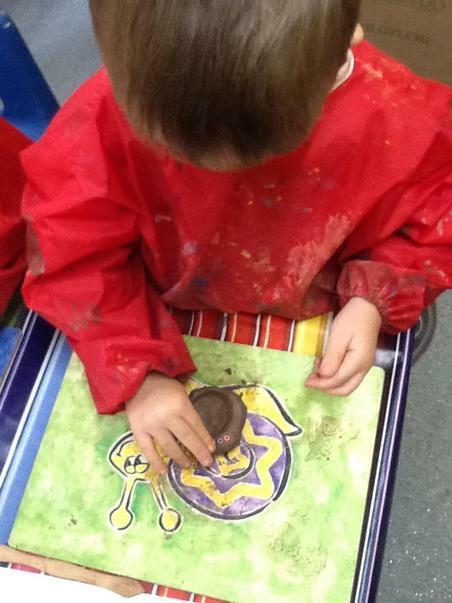 We used facepaints to make mehndi patterns. 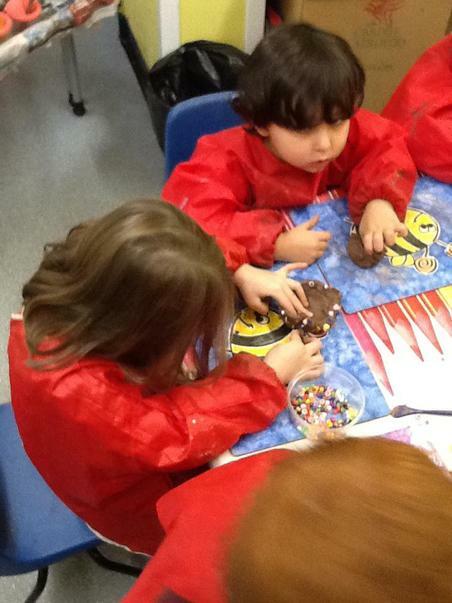 The children made diwas. 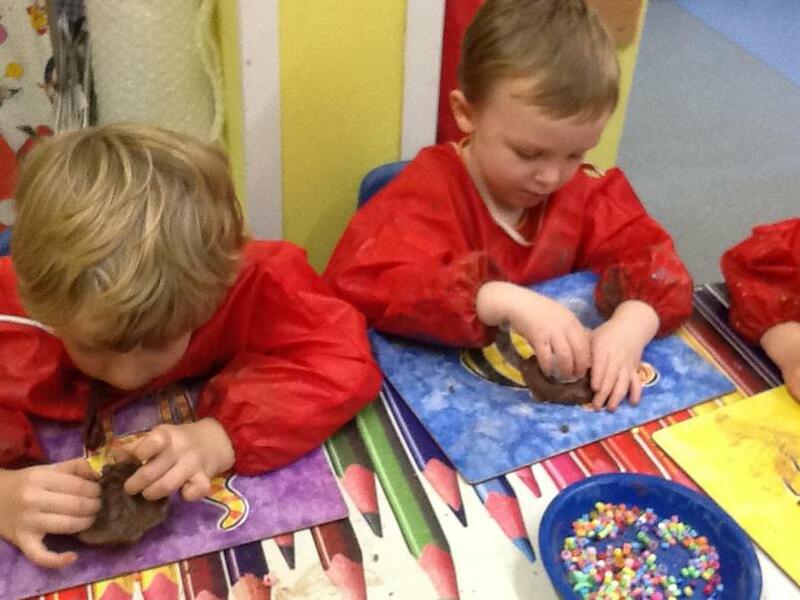 It was tricky to roll and shape the clay!